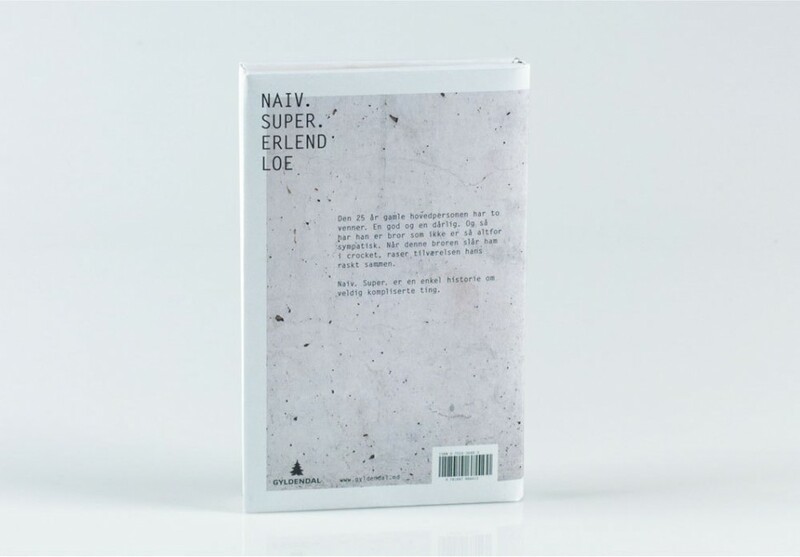 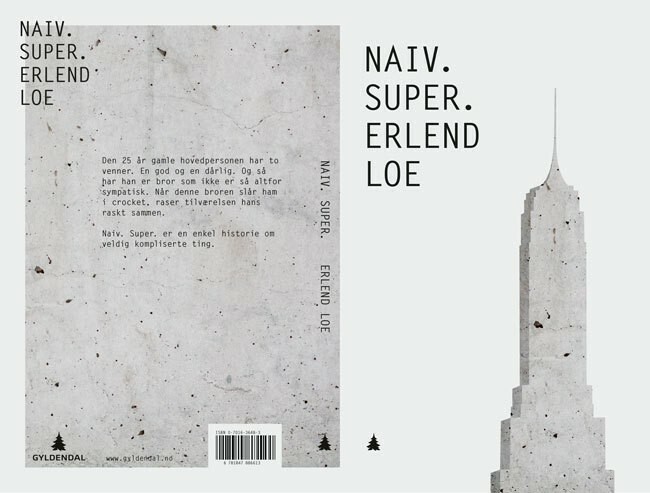 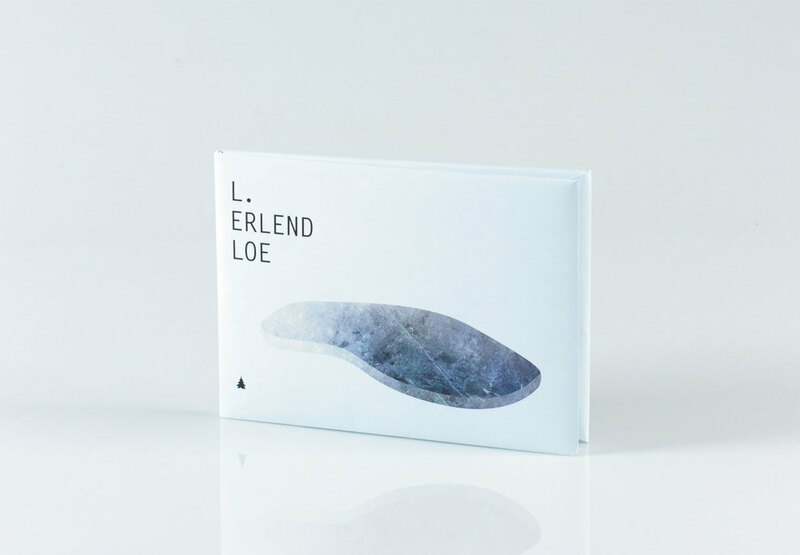 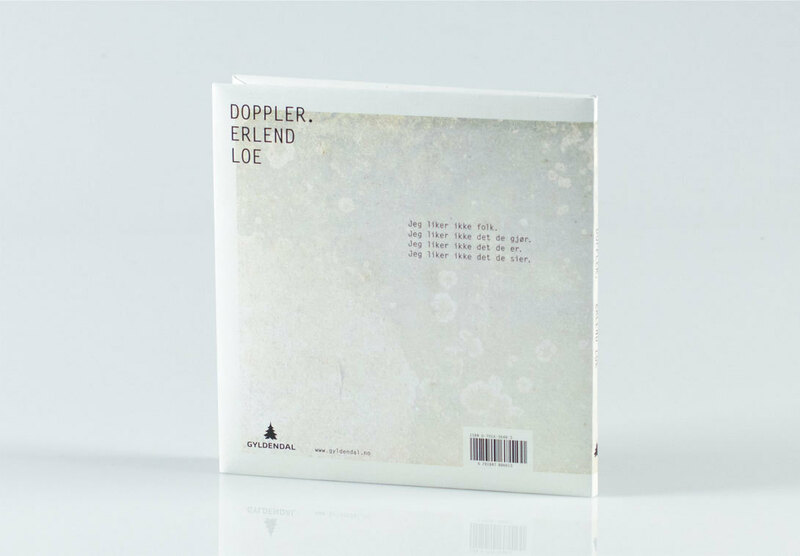 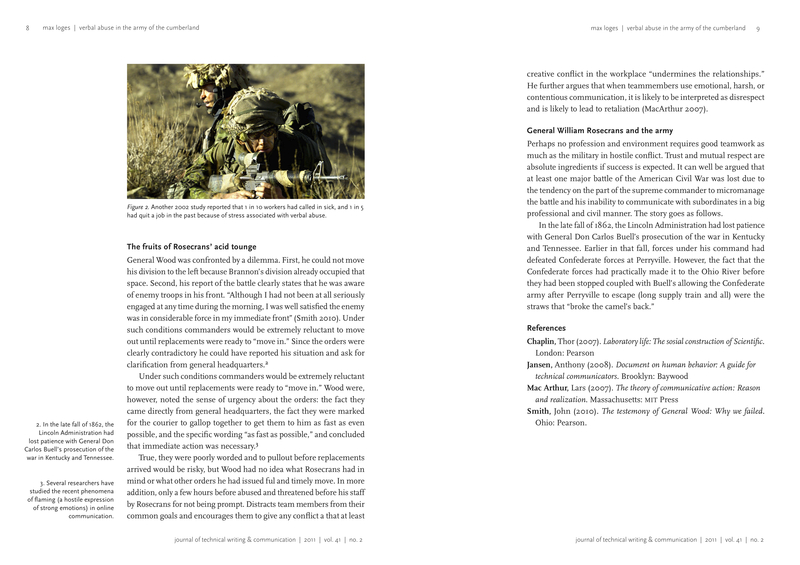 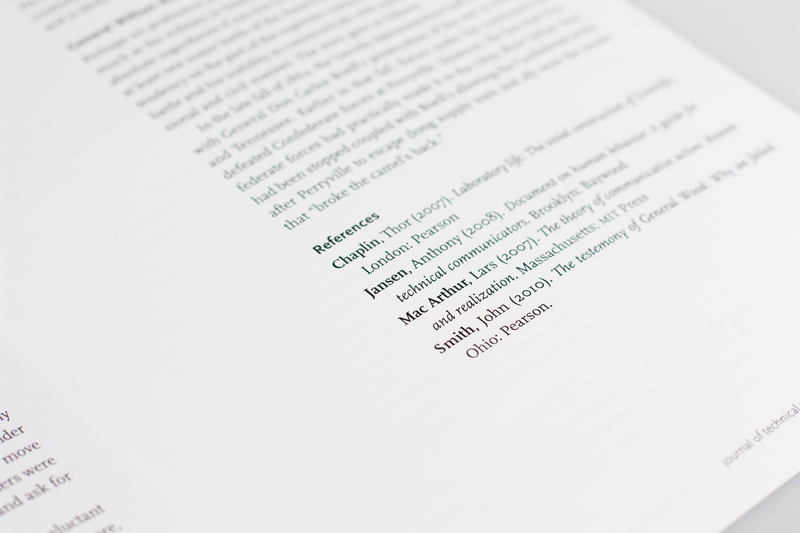 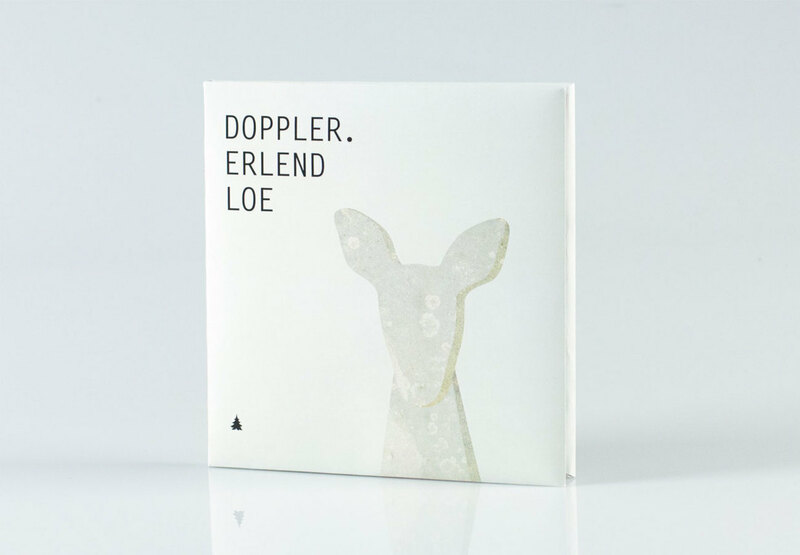 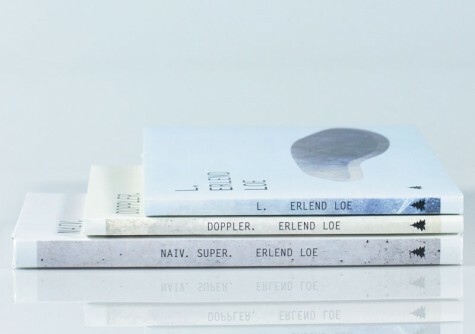 I redesigned three of Erlend Loes’ books, for a classic series. This is a school project from HiG. 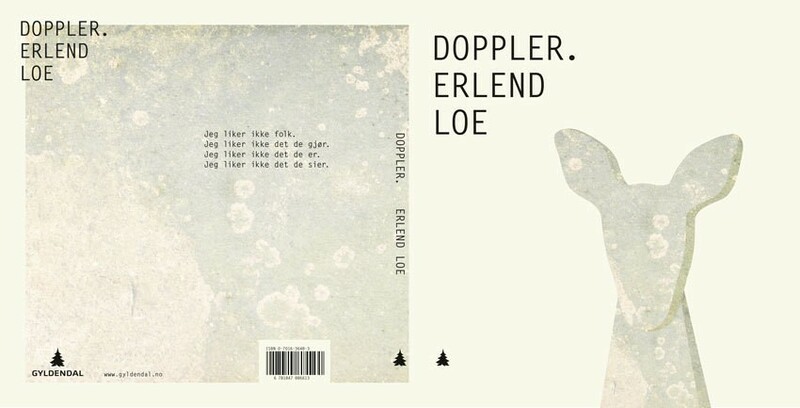 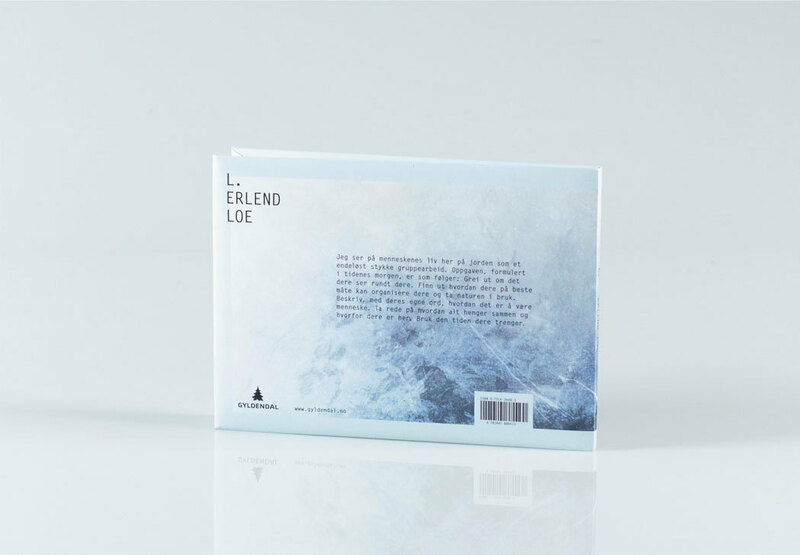 Erlend Loe is a Norwegian novelist, who has a unique and naive way of writing. 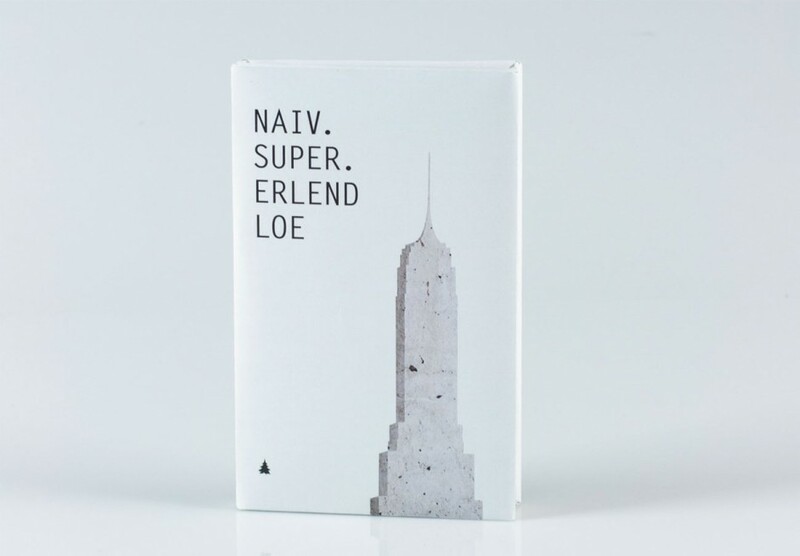 He often uses irony, exaggeration and humor, and the main characters have an alternative way of thinking about life. I have used some of the main elements from each book for the illustration, and the texture also says something about where the story takes place. The books have different formats, because I wanted them to have the shape of stairs since each of the main characters has a goal they want to archive. 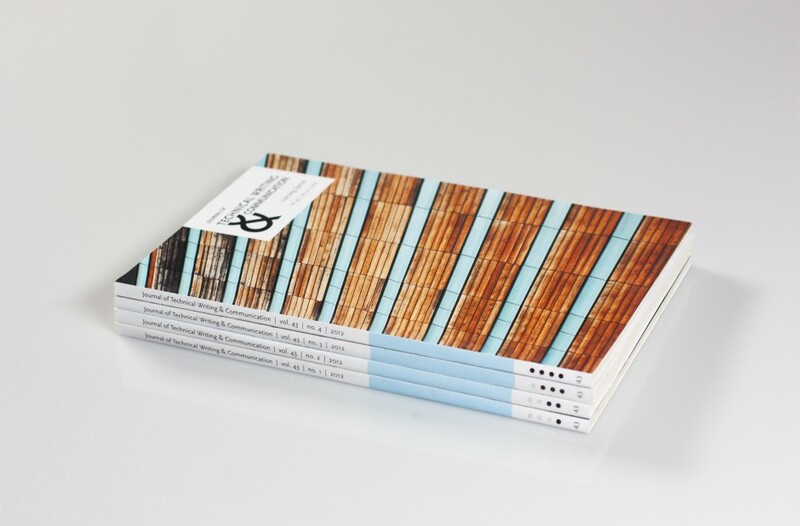 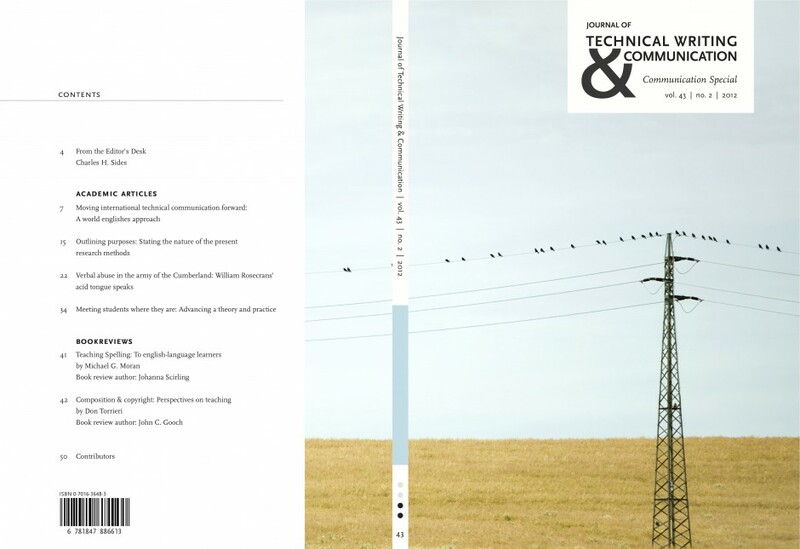 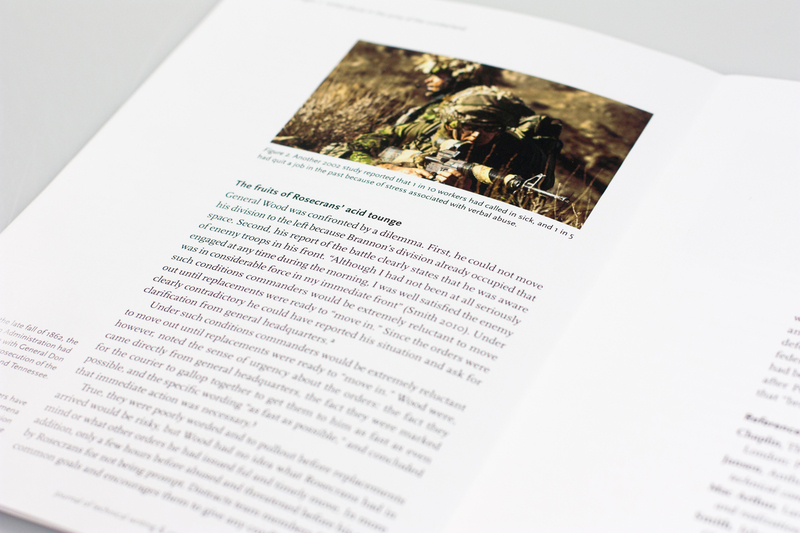 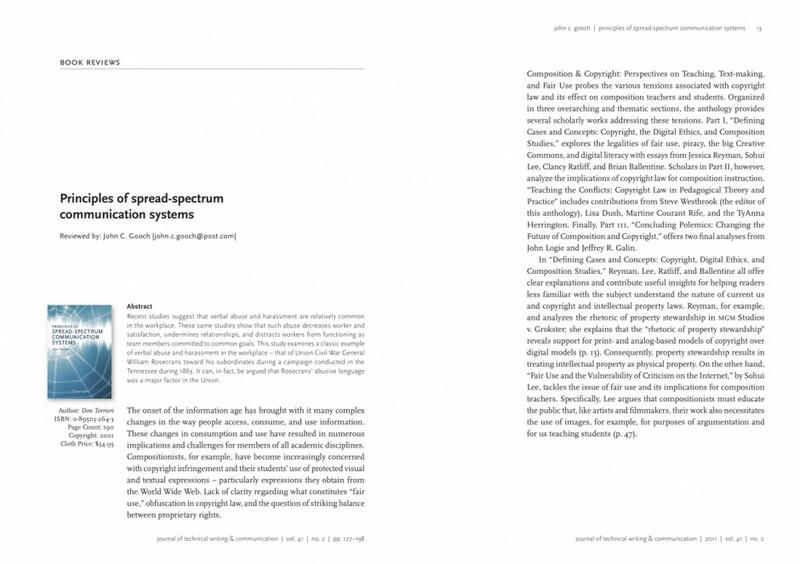 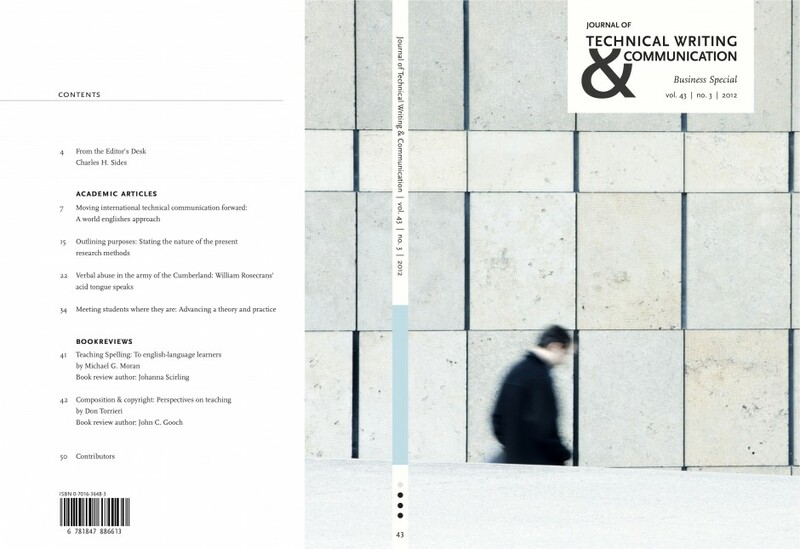 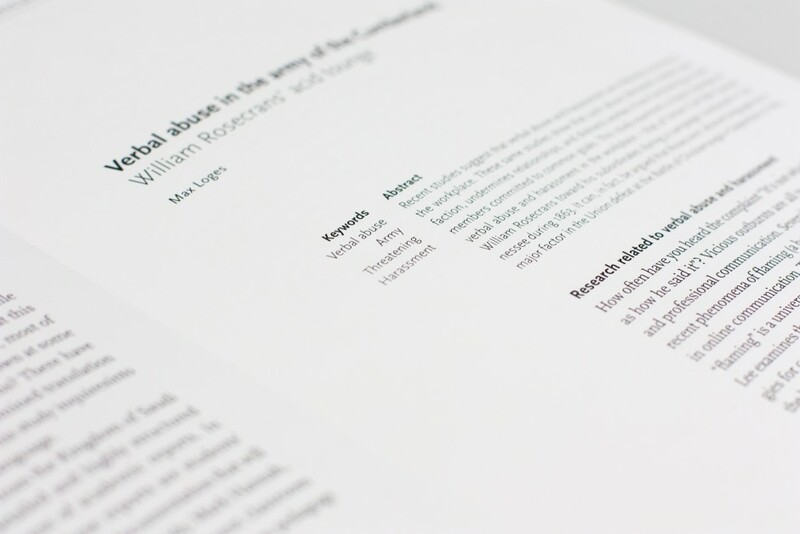 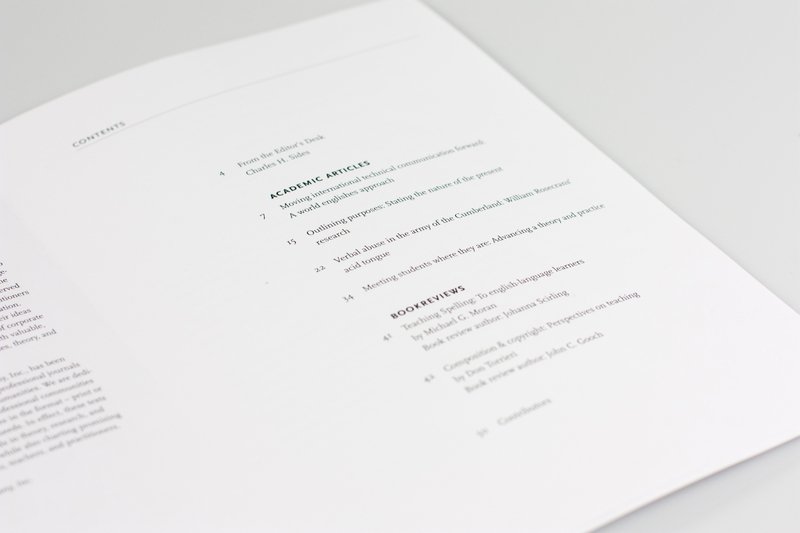 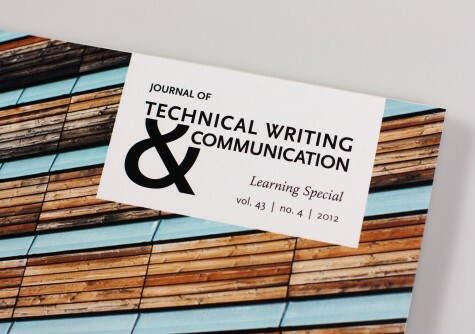 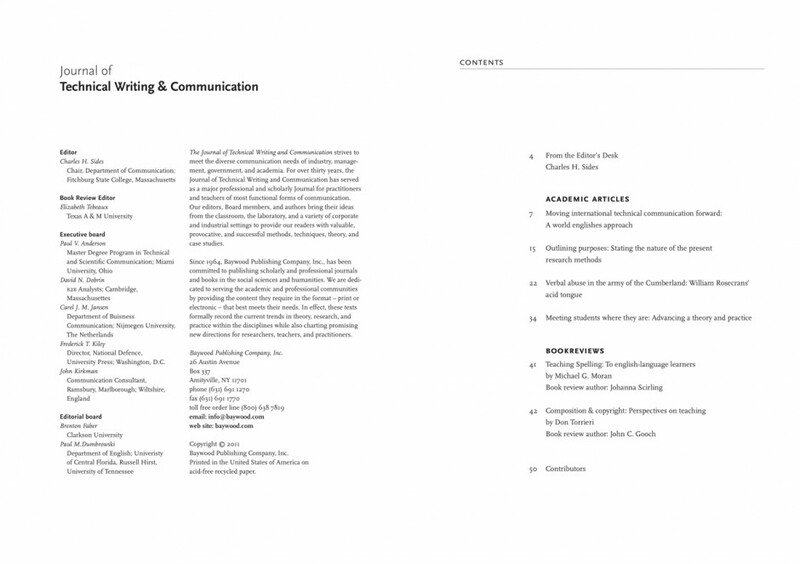 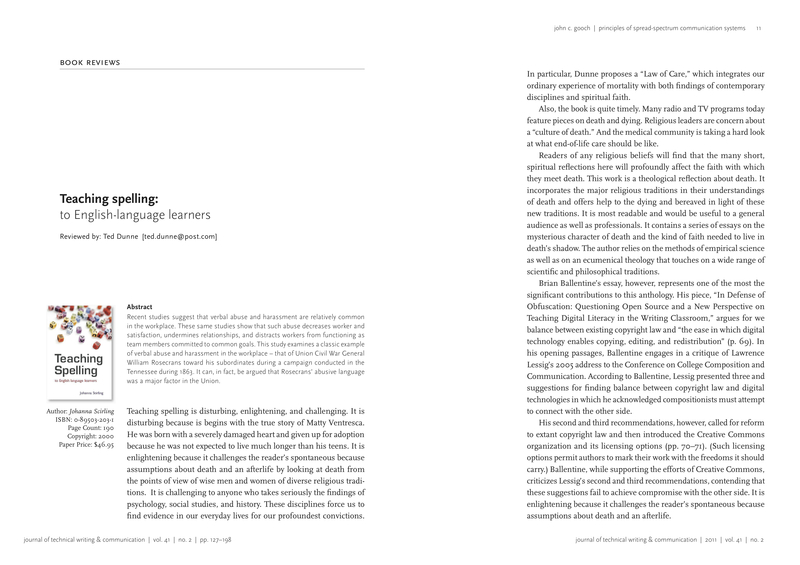 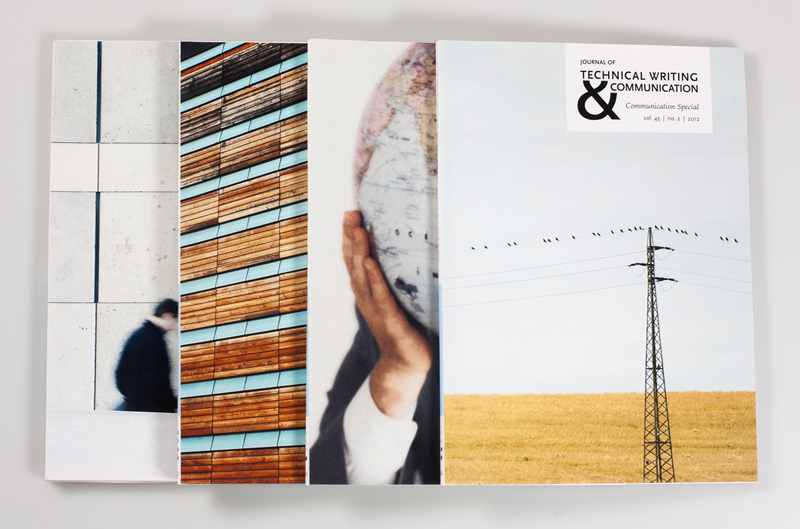 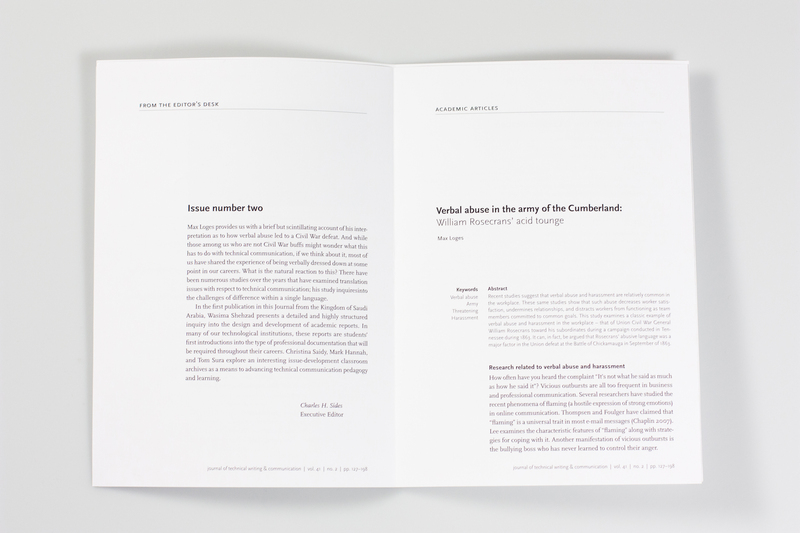 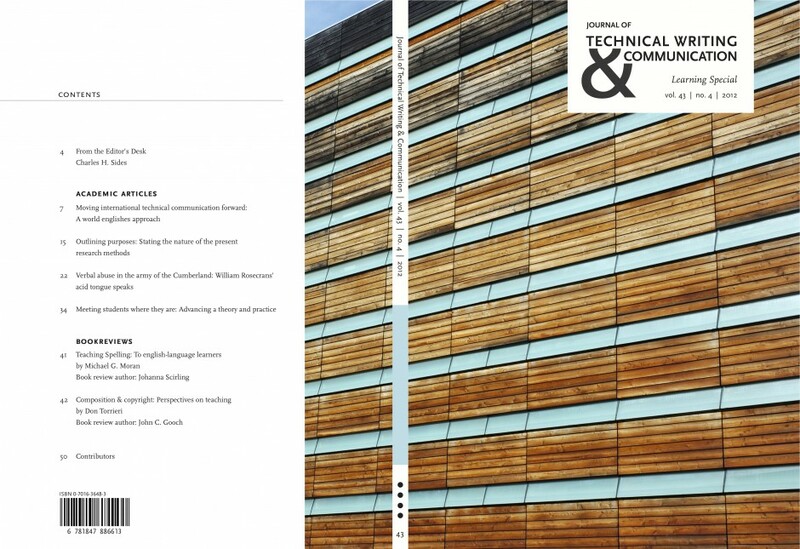 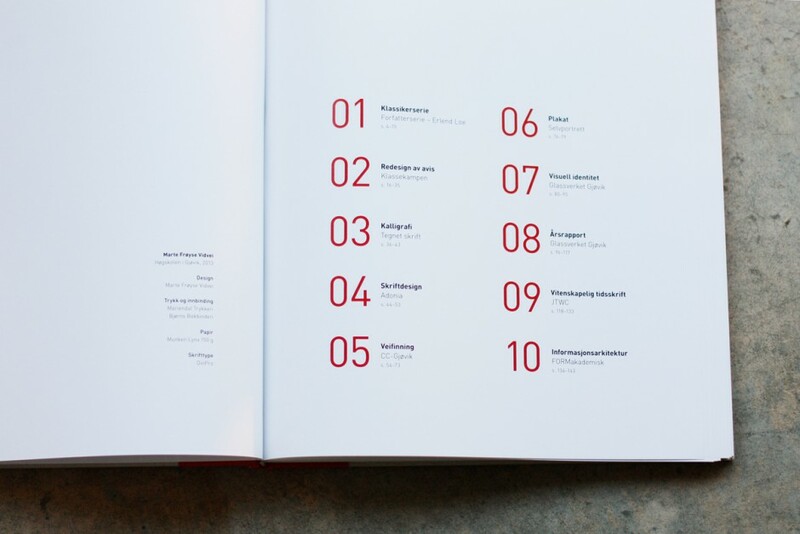 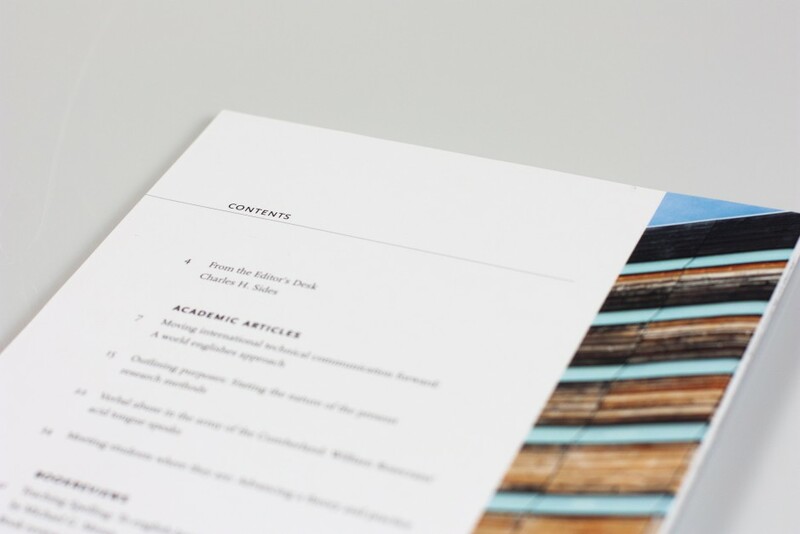 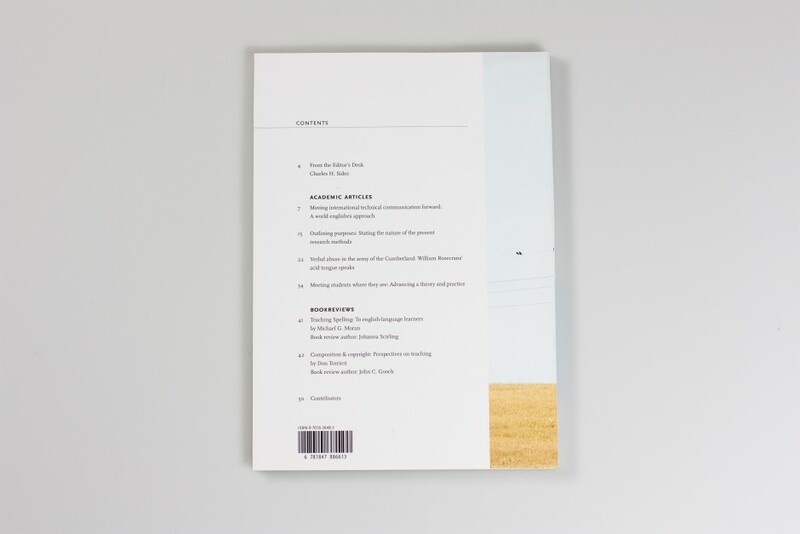 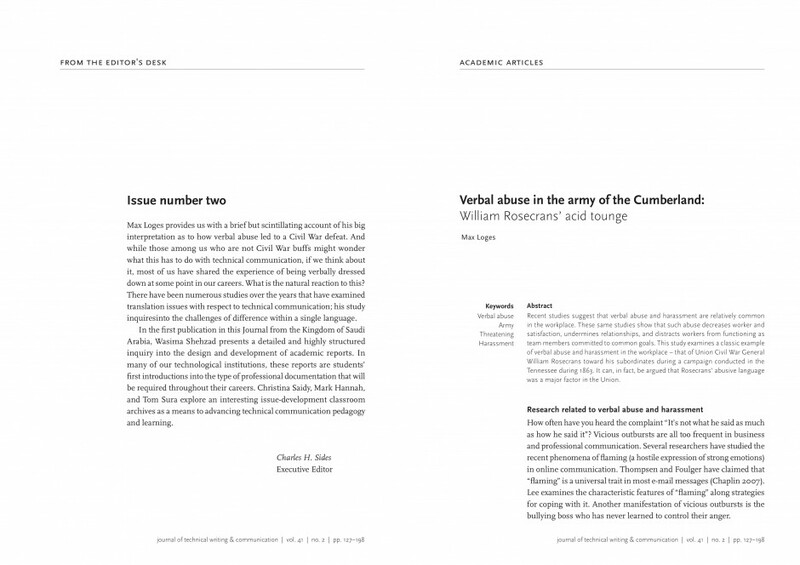 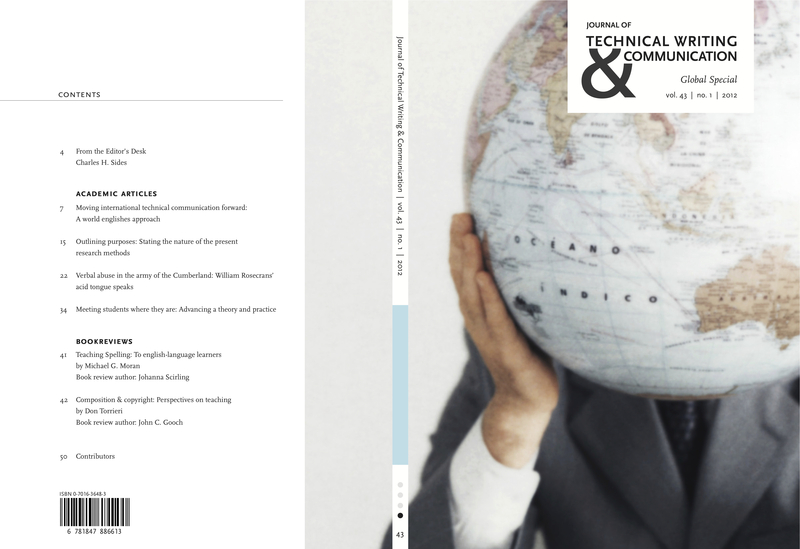 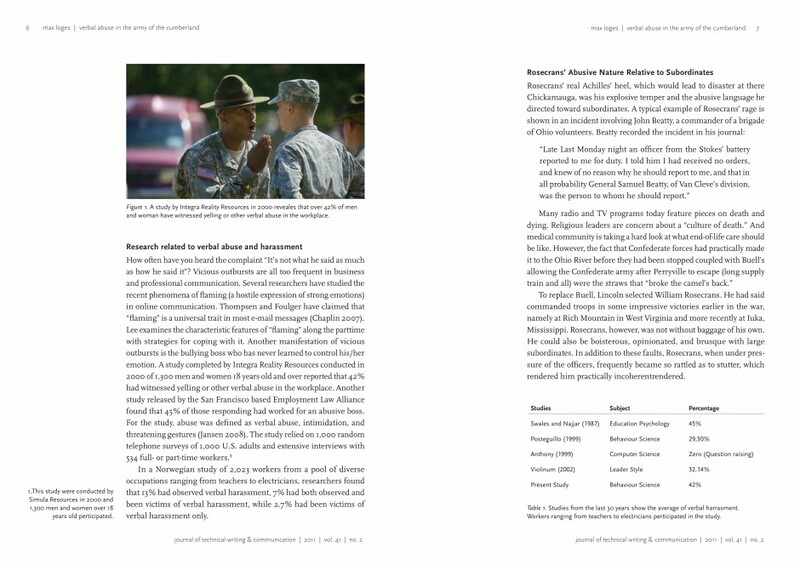 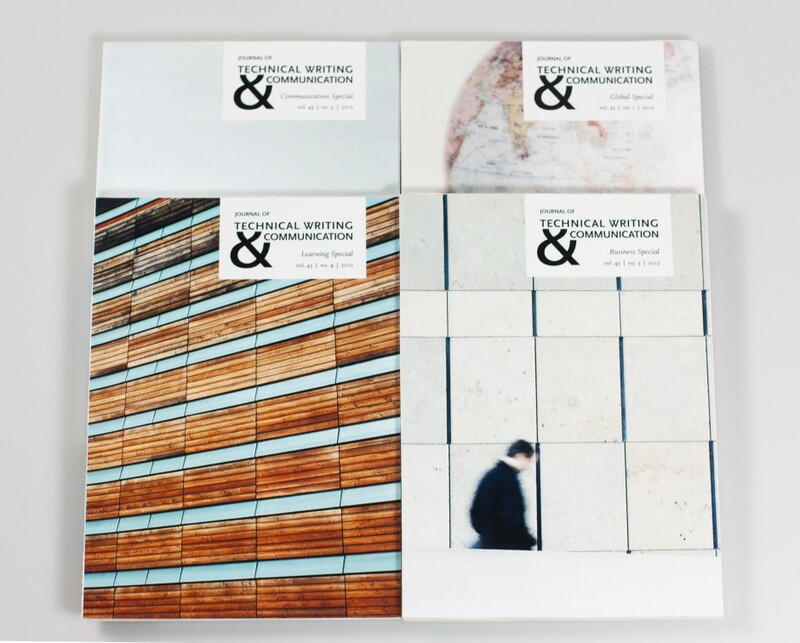 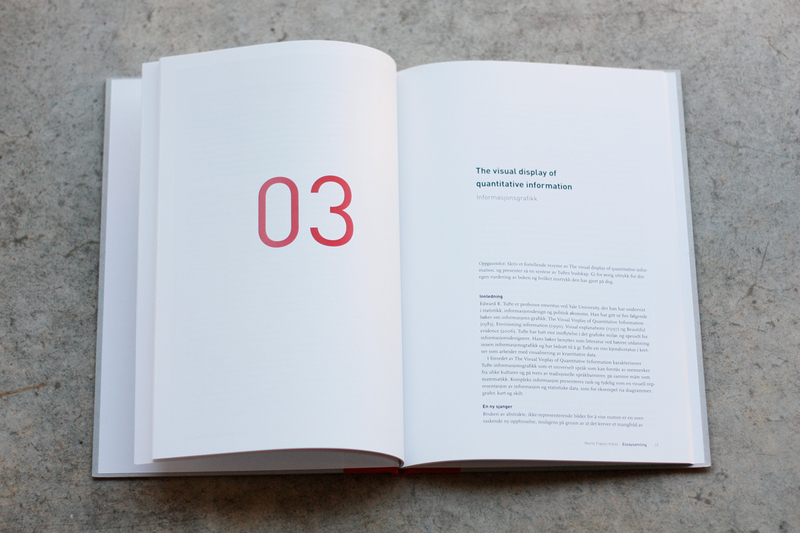 Redesign of Journal of Technical Writing & Communication, an scientific journal. 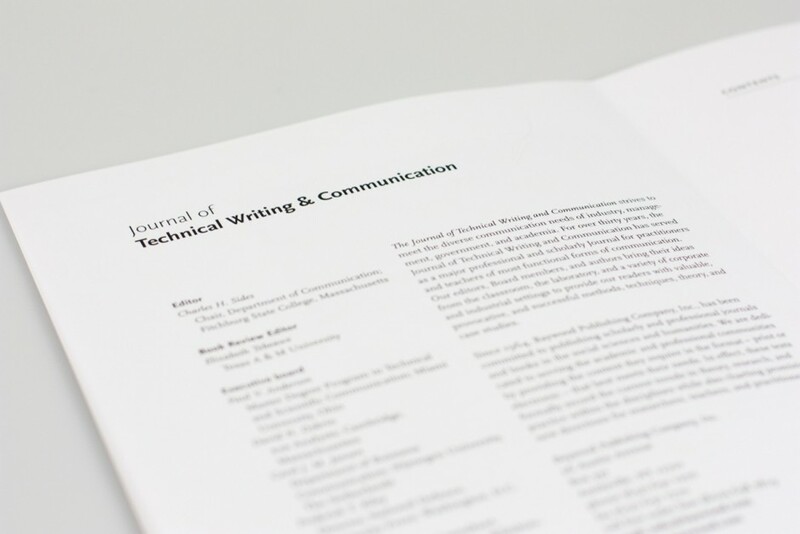 Project at Gjøvik University College, 2011. 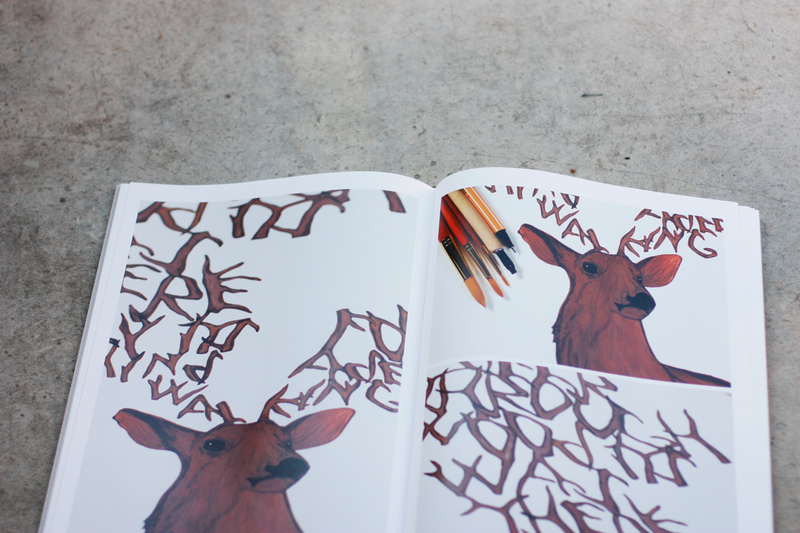 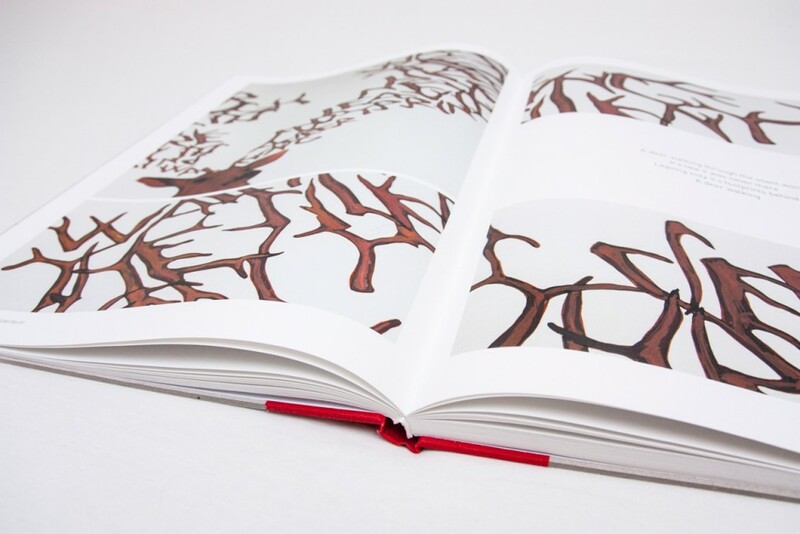 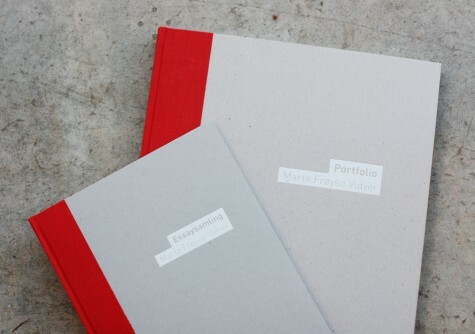 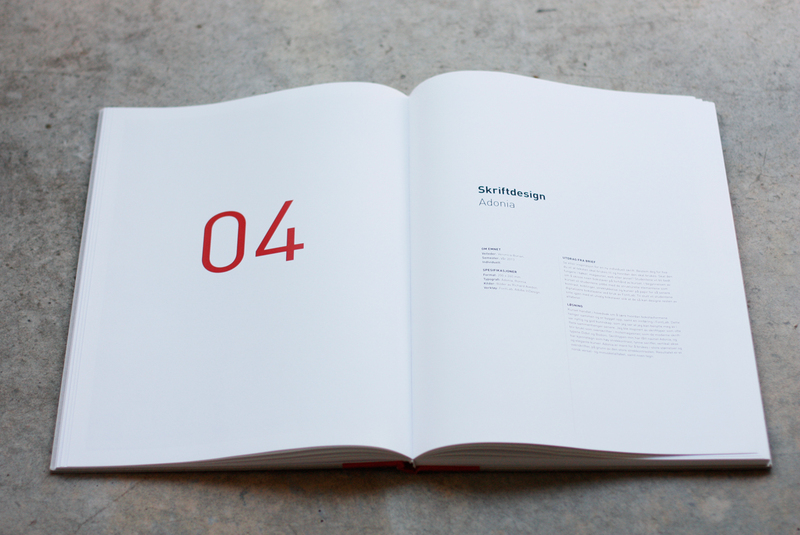 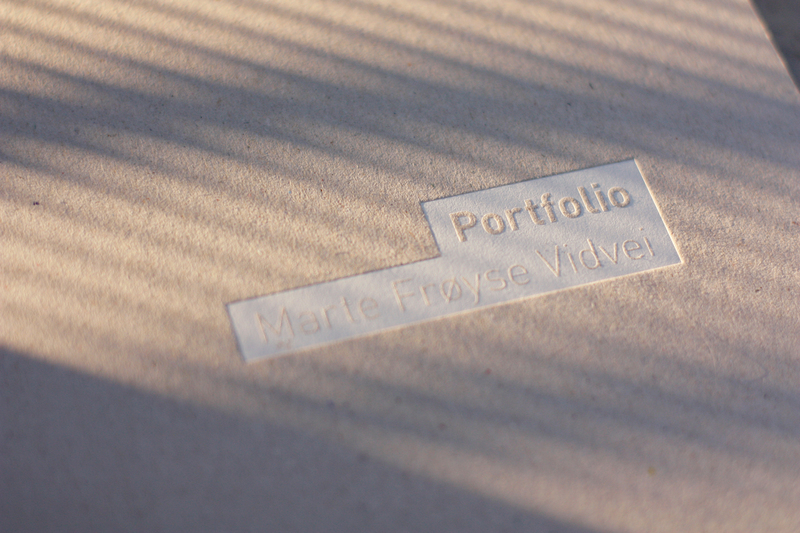 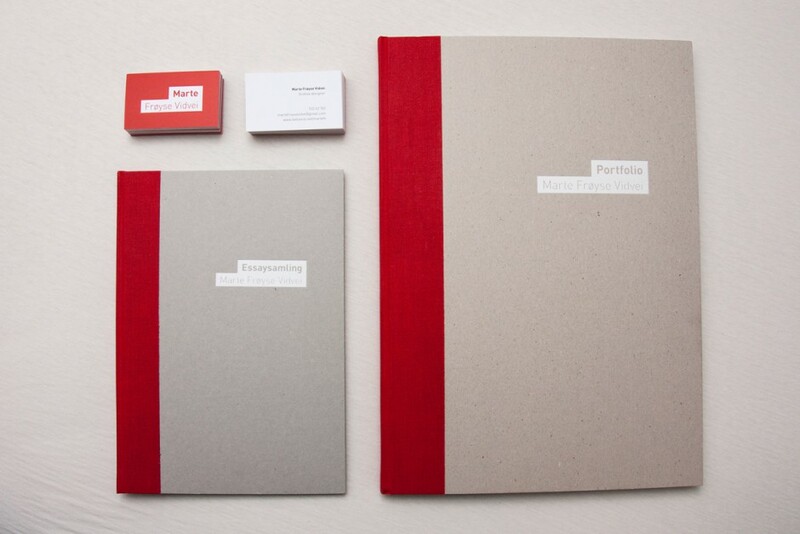 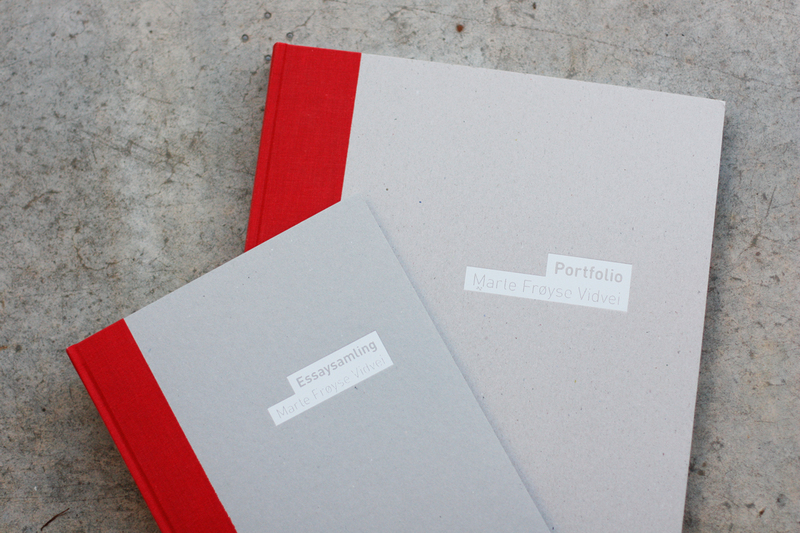 The covers are made by me, the feed with Stine Berg. Redesign of Journal of Technical Writing & Communication, an scientific journal. 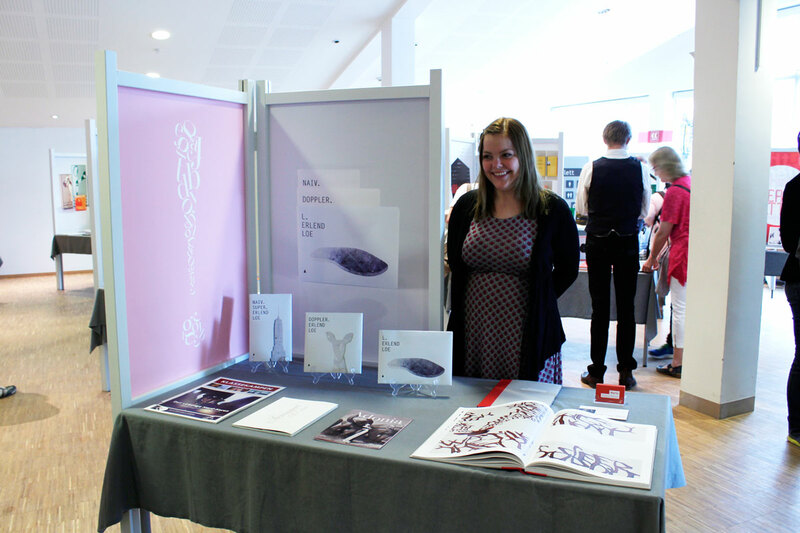 Project at Gjøvik University College, 2011. 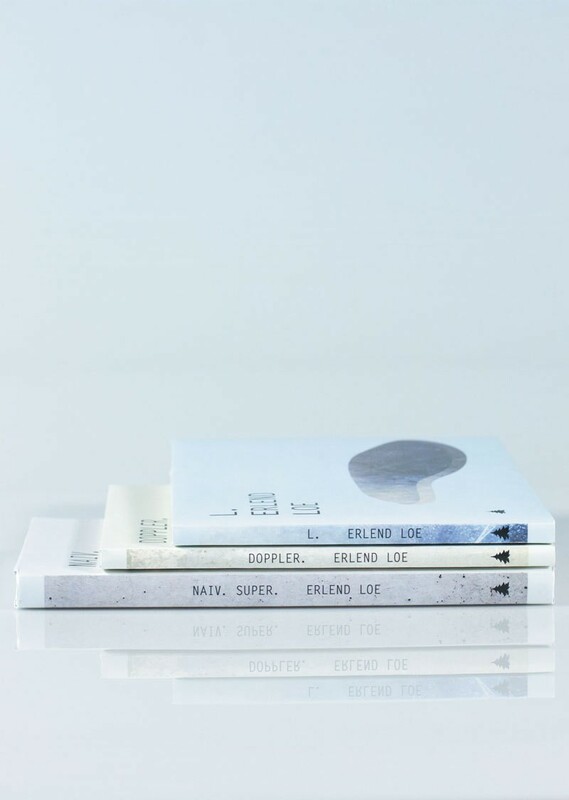 The covers are made by me, the feed with Stine Berg. 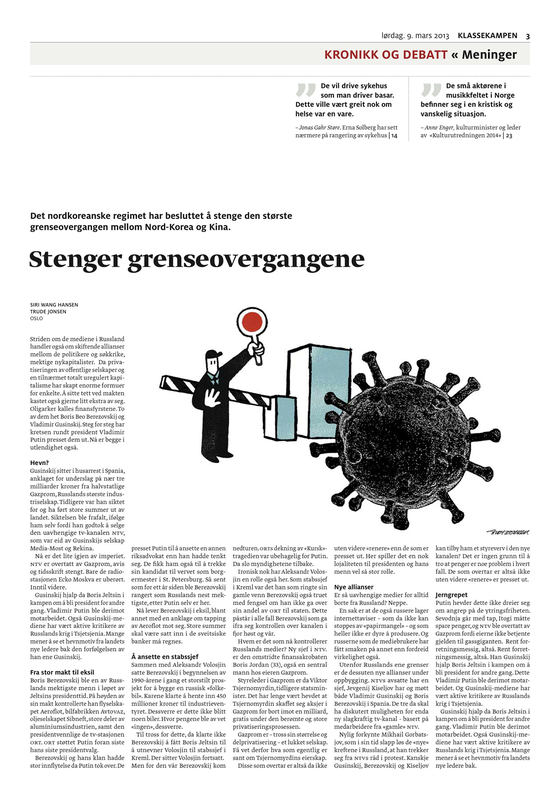 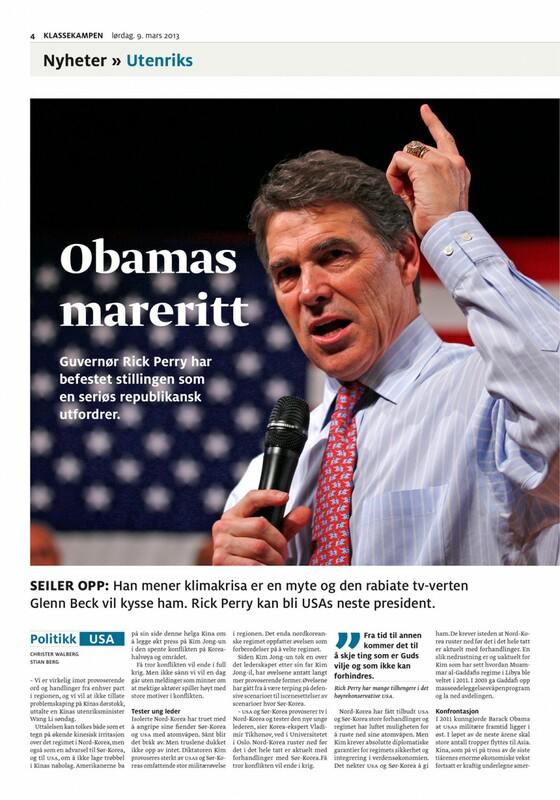 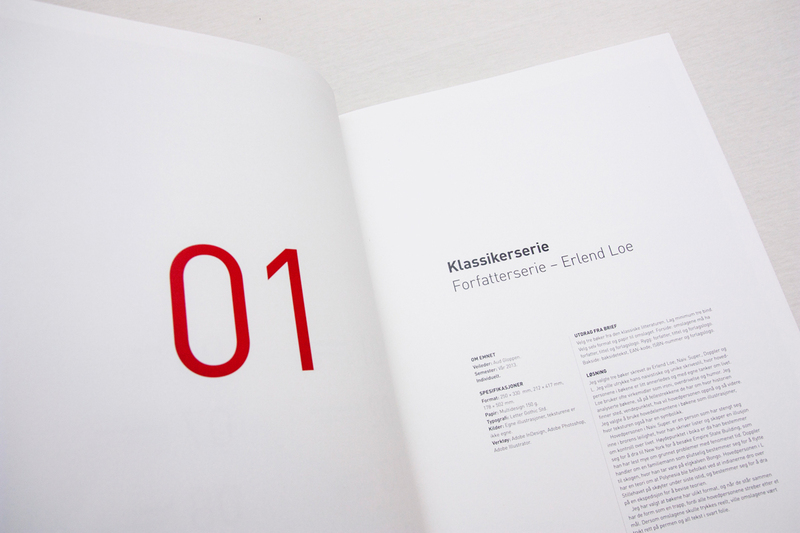 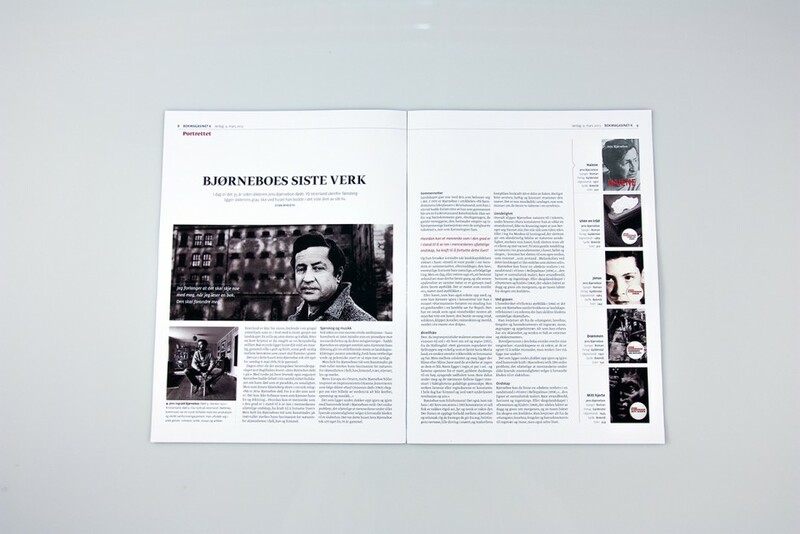 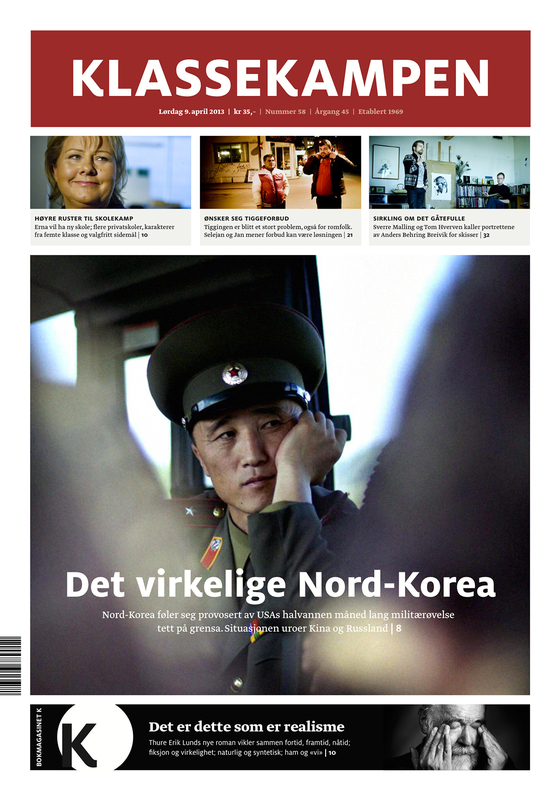 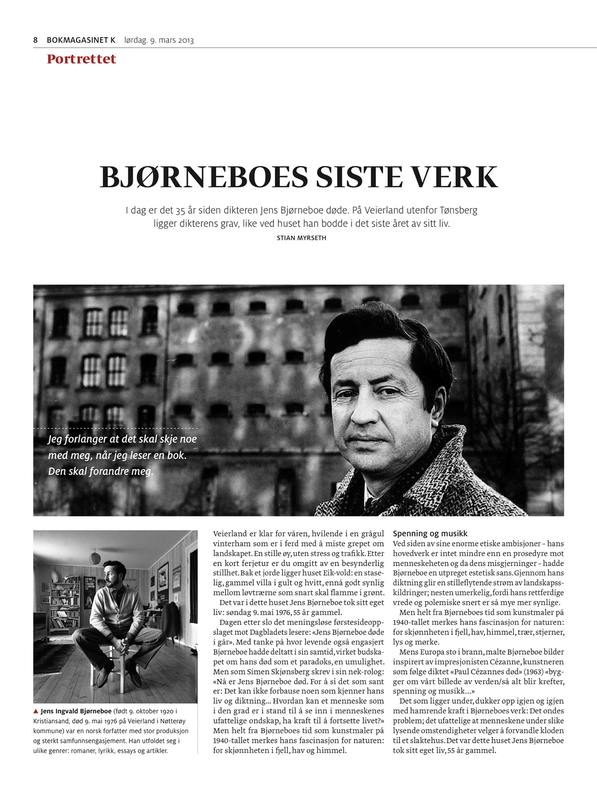 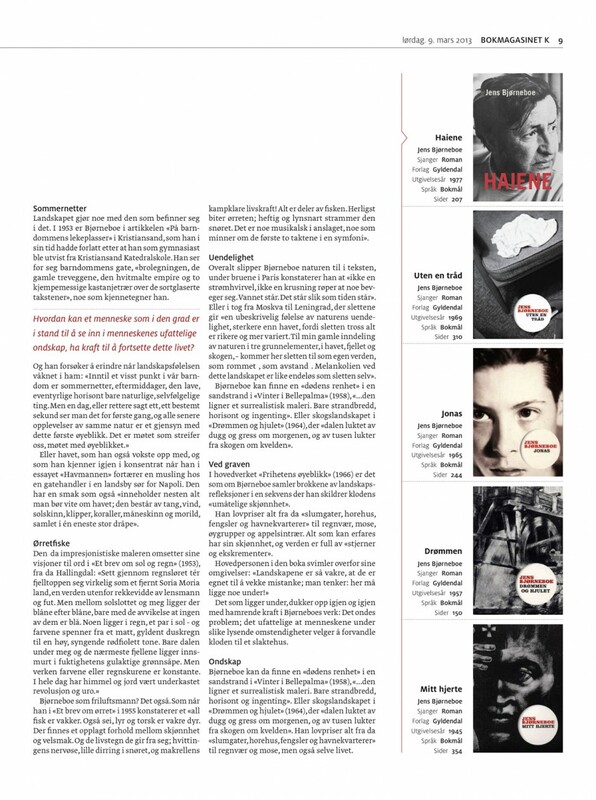 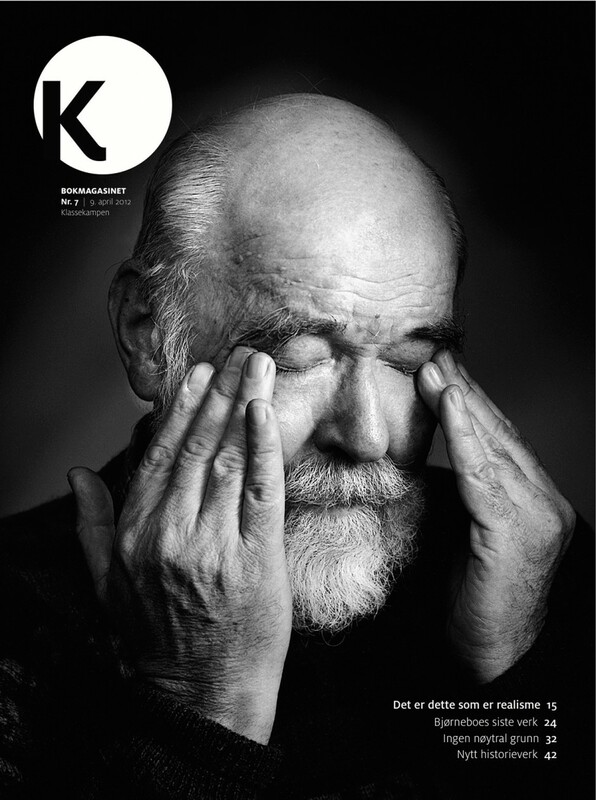 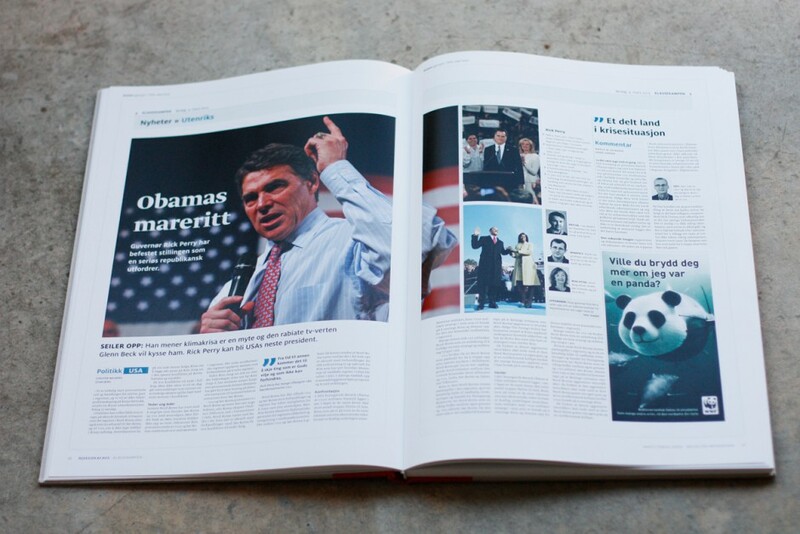 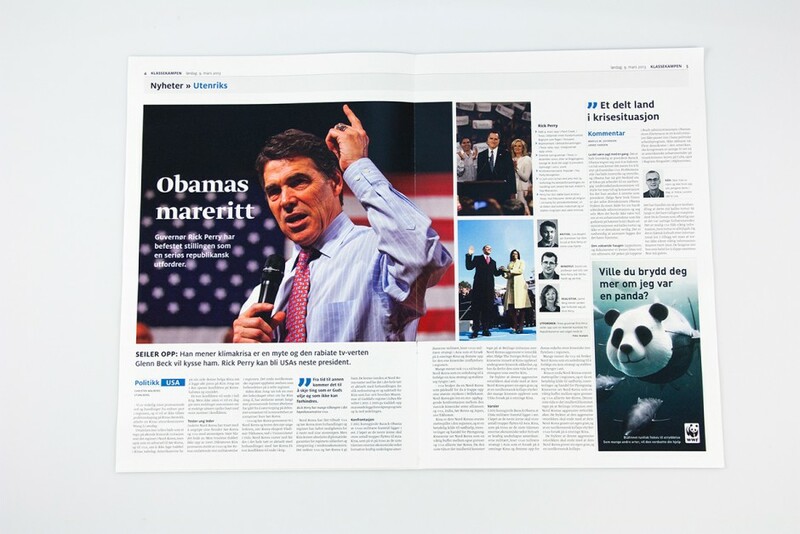 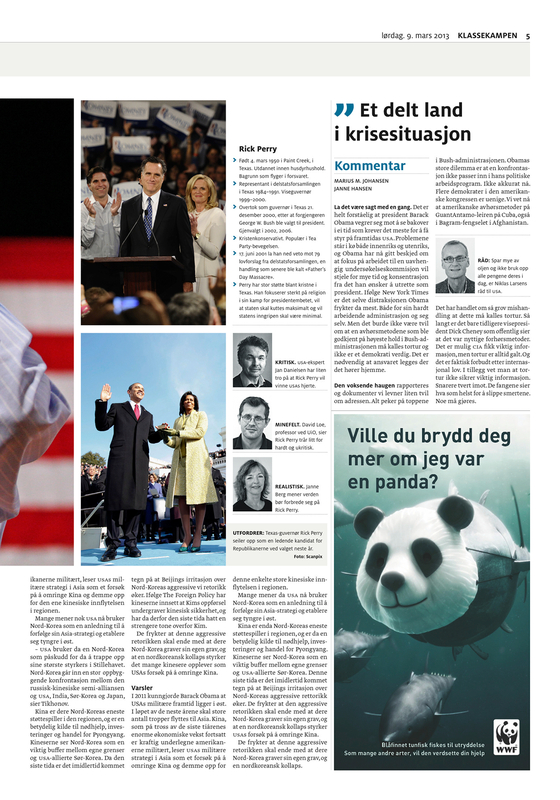 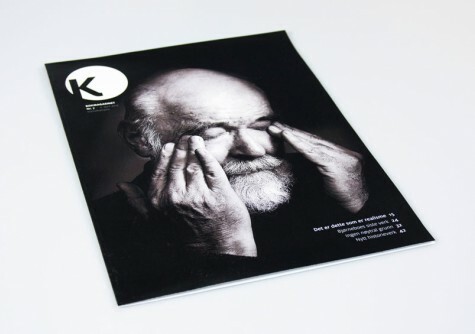 Redesign of the Norwegian left-wing newspaper 'Klassekampen', who publishes on a daily basis, including an addition of a book magazine on weekends. 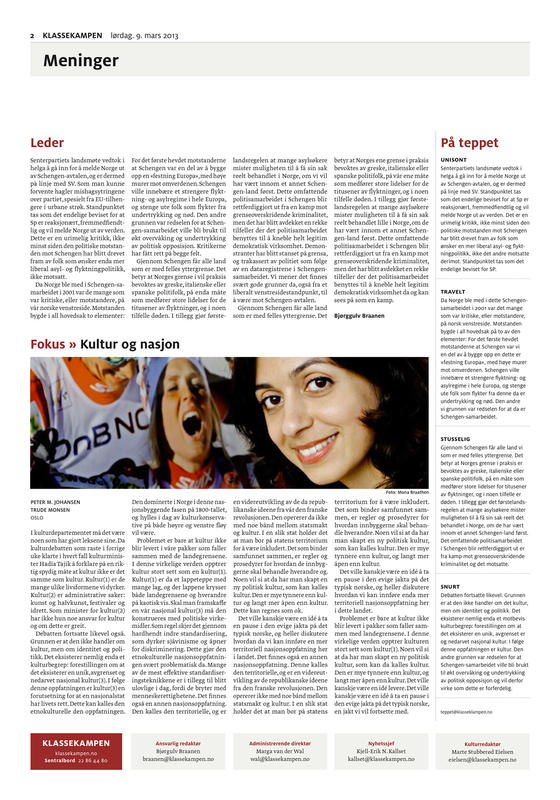 Redesign of the Norwegian left-wing newspaper ‘Klassekampen’, who publishes on a daily basis, including an addition of a book magazine on weekends.